Former Olympic athlete Courtney Landing contacted me because she needed photos to help with her fitness branding. Courtney offers fitness training courses in Stockholm. We created a variety of different images for her to use on social media, an upcoming book and her website. 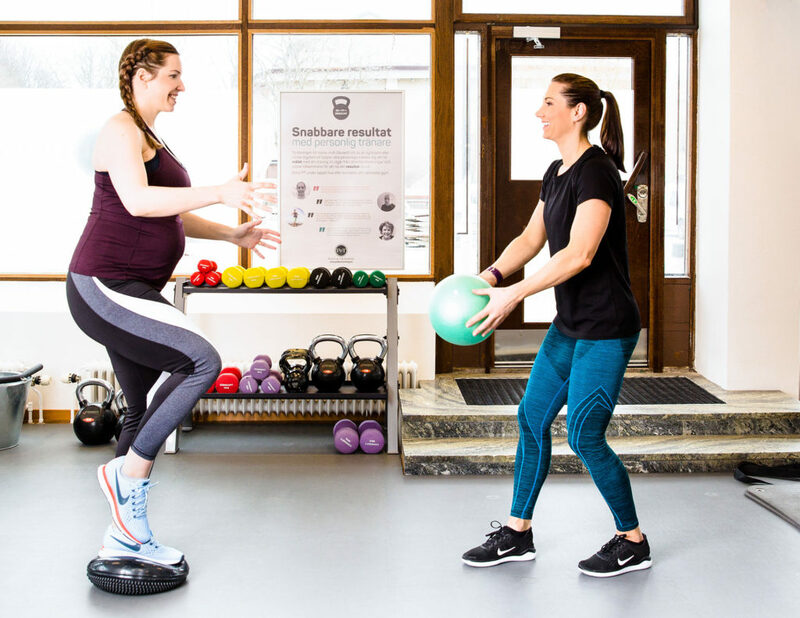 I went to Pulse & Träning and photographed Courtney in action while she trained some of her pregnant clients. It was so awesome to see Courtney empowering these women through fitness. If you’re looking for someone to help you with your fitness needs while your pregnant then I highly suggest you contact Courtney.